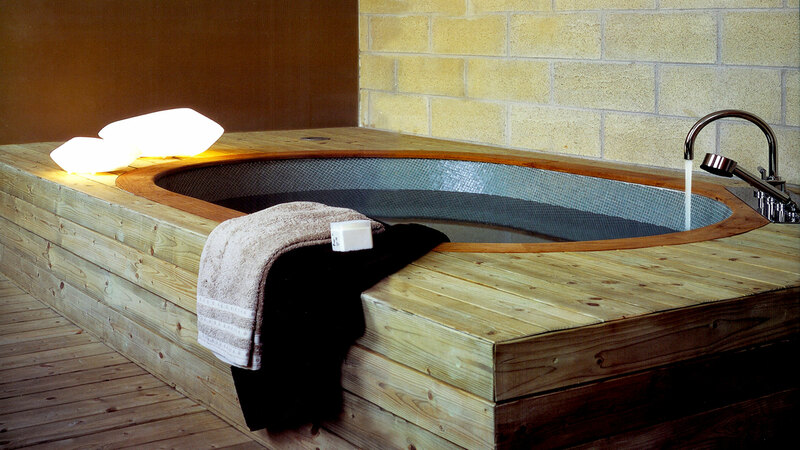 Rotationally moulded outdoor lamps with a typical organic “stone” shape: absolutely artificial items obtained with an absolutely natural shape. 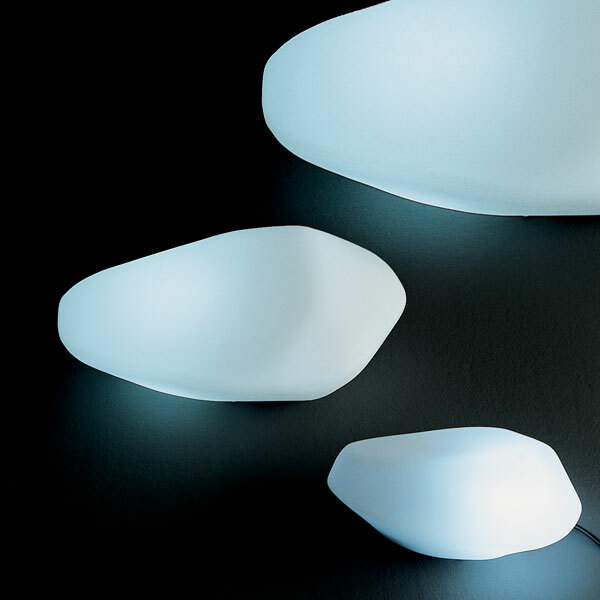 They are derived from the “Stone of Glass” blown glass lamps for interiors which are also manufactured by Oluce. 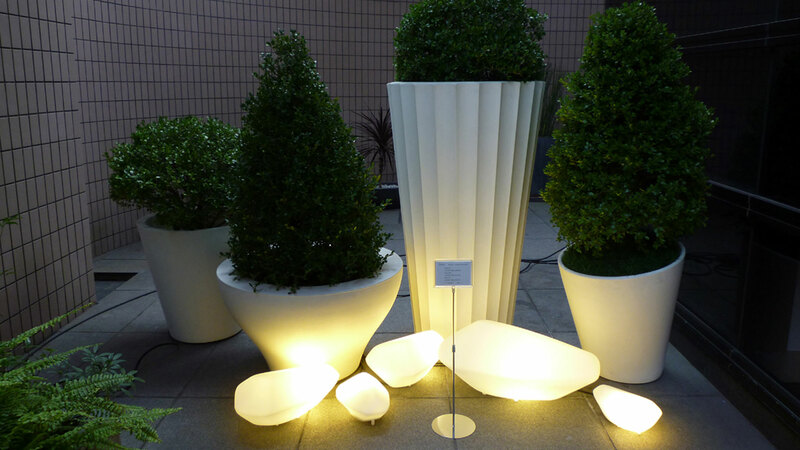 Outside and inside LED lamp, in white polyethylene. * The data are related to the individual circuits. Characteristics declared by the supplier and subjects to change.